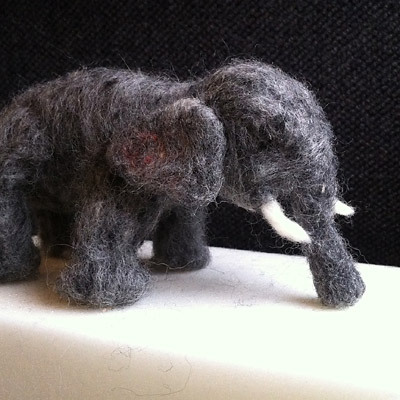 We just couldn't get enough of Amos & Boris, the sweet story by William Steig that Tim and Otis introduced to us about adventure, travel and the greatest of friendships. 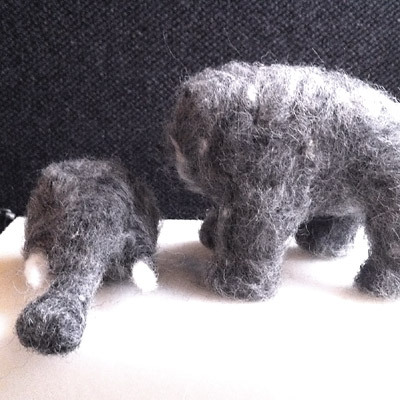 Tim and Otis taught us how to create the whale, Boris, and the mouse, Amos. 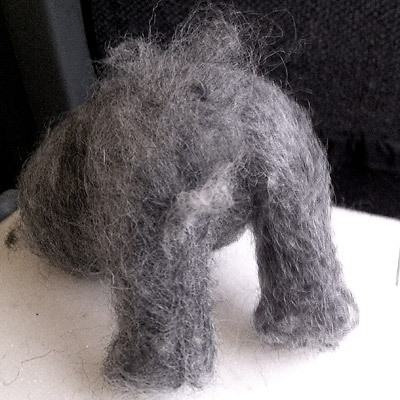 But we couldn't stop there. 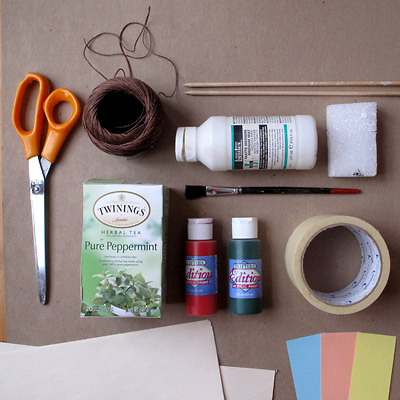 Complete the whole cast of characters from the book with these two crafts. 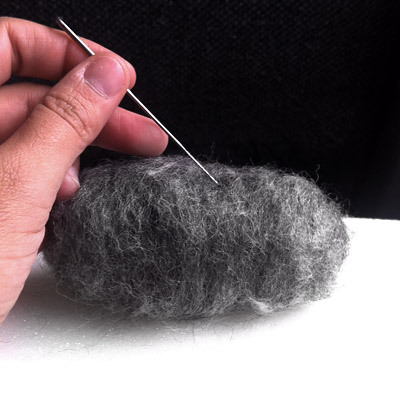 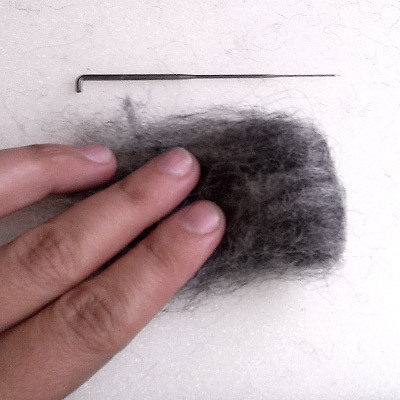 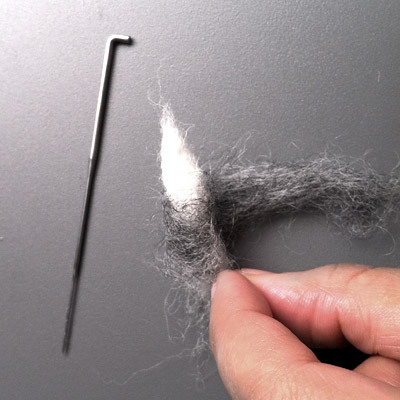 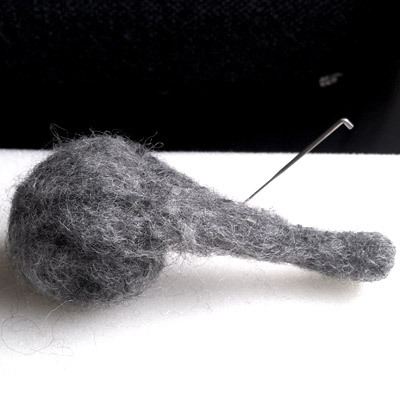 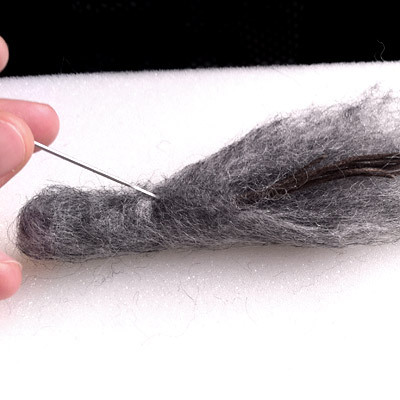 While needle felting is traditionally done with roving wool, we encourage you to look into using non-animal fibres for this craft if possible. 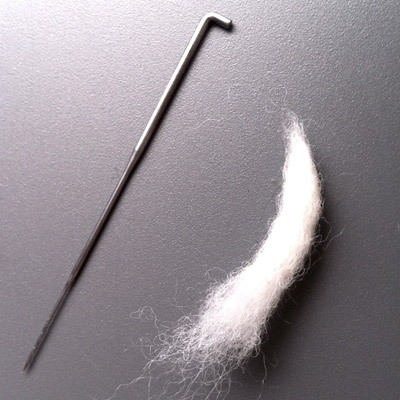 The treatment of sheep by the wool industry is extremely cruel and quite unnecessary when you consider how many amazing alternatives to sheeps wool are available these days. 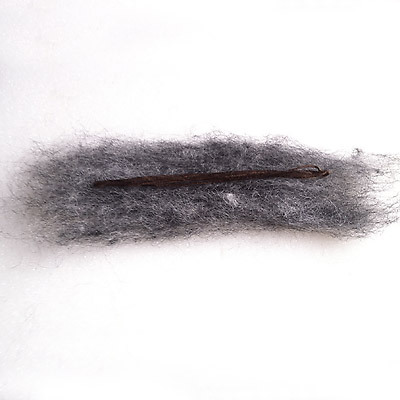 Bamboo fiber is one example of a plant-based fiber that has proven to work easily with great results when needle felting. 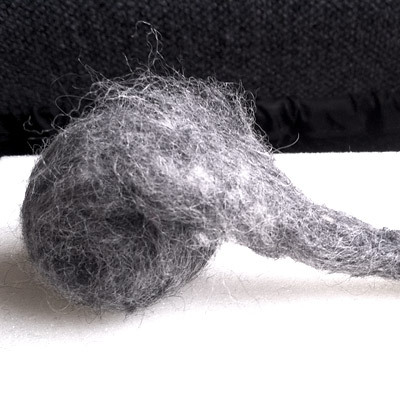 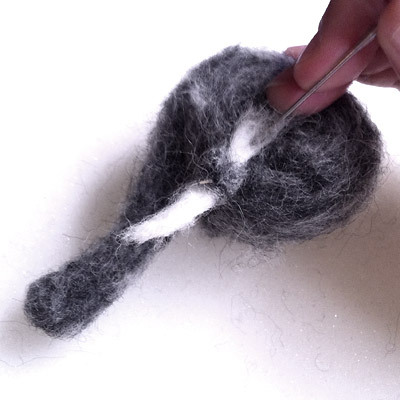 Click here for a great Vegan Roving "Wool." 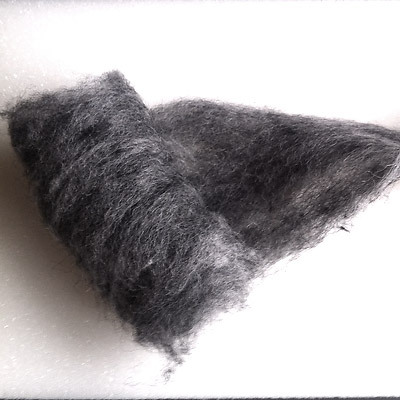 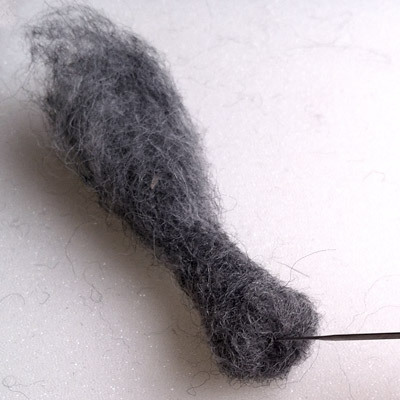 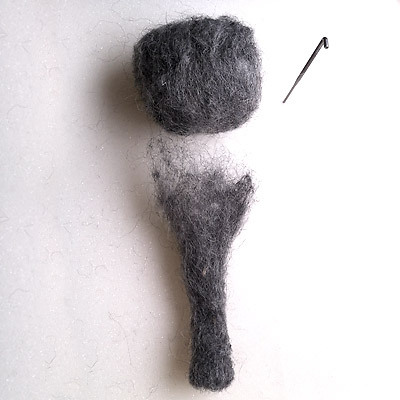 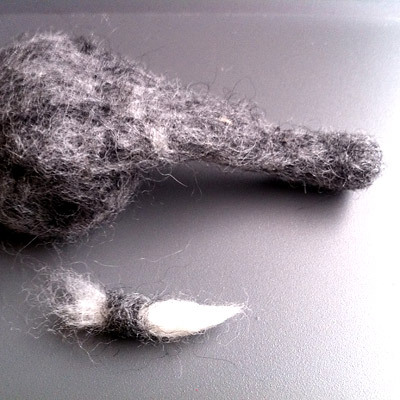 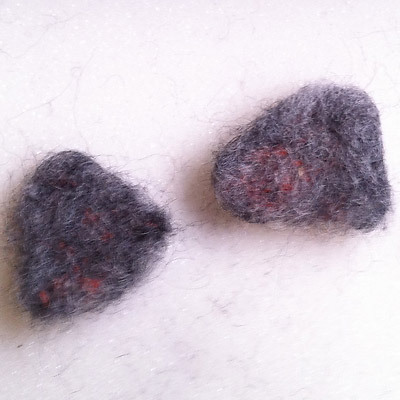 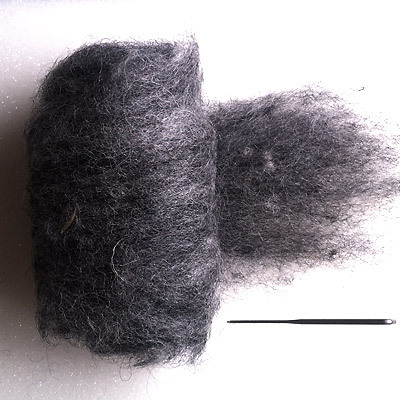 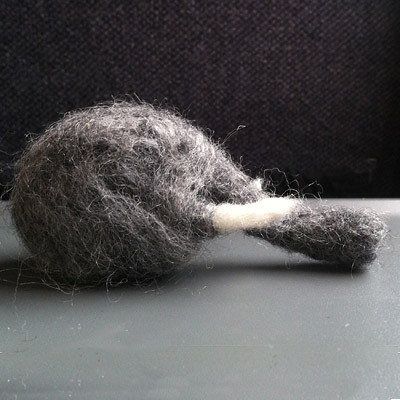 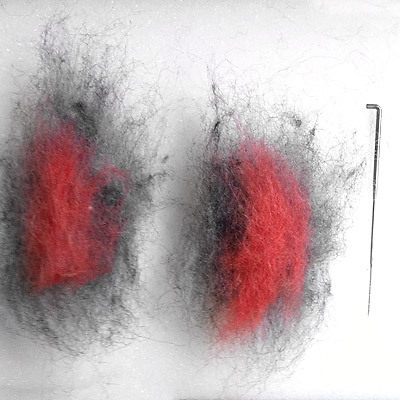 • Roving Wool - Grey, White and Red OR Vegan Roving "Wool"
NOW it's time for the LEGS and HEAD. 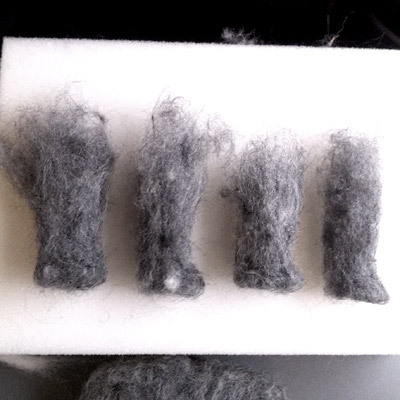 LAST but not least, EARS! 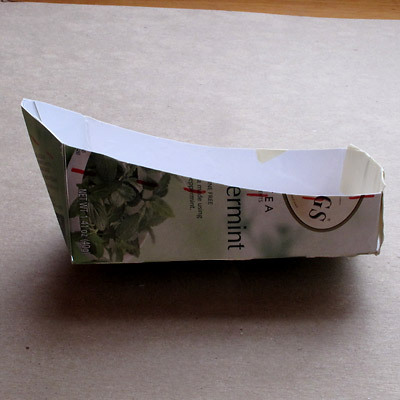 FOLD the tea box so that it is flat. 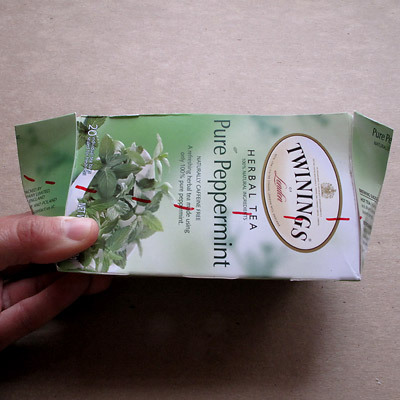 CUT one side of the box to make an opening the whole way down. 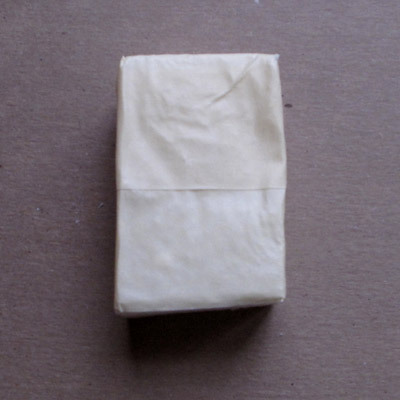 (We added masking tape to the loose sides of the box to add support). 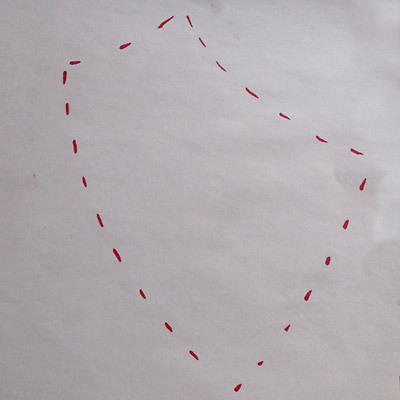 DRAW marks along the side of the box as a cutting guide – one end coming to a higher peak– and CUT along the dotted guideline to make the shape of a boat. 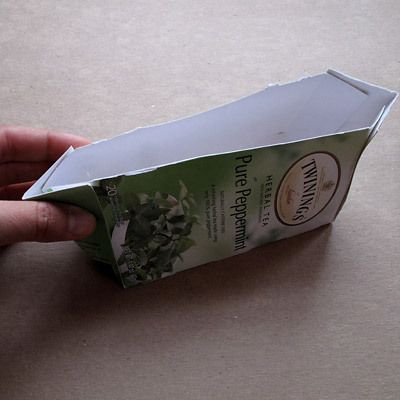 CUT the styrofoam block to size so that it fits inside the tea box and comes above the edges of the boat. 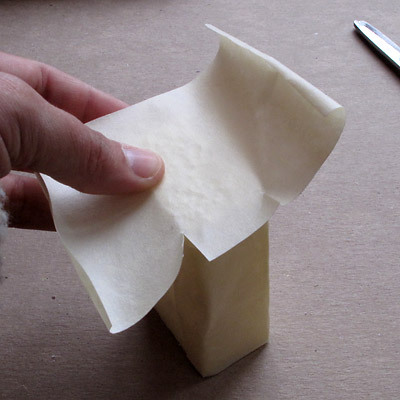 COVER the styrofoam block with tape. 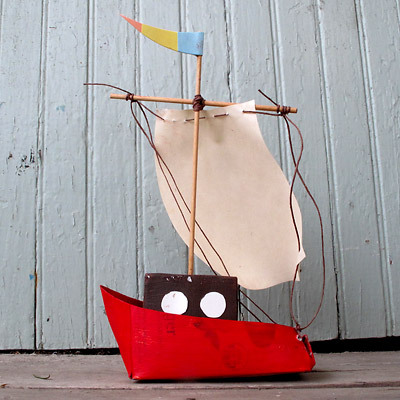 PAINT the boat and the styrofoam block in your desired color. 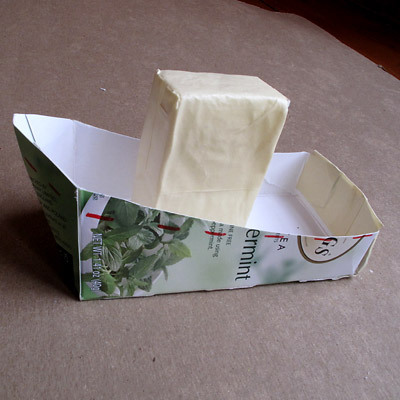 GLUE the block to the base of the boat so that it stands vertically. 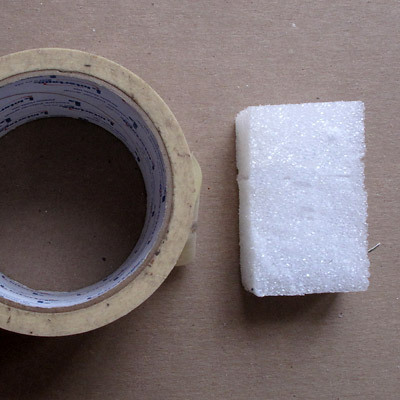 If you have a hot glue gun this may have a stronger hold. 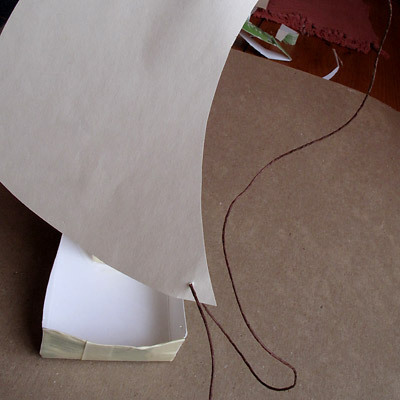 DRAW the outline of a sail on paper and CUT it out. 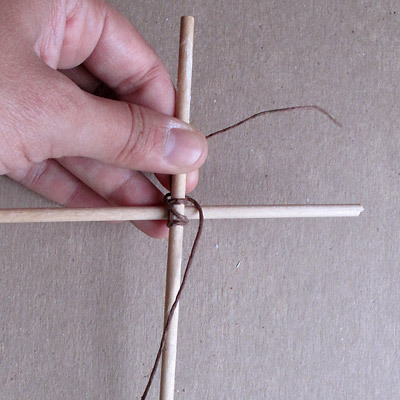 USE the twine to attach the chopsticks together to form the cross for the sail of the boat. 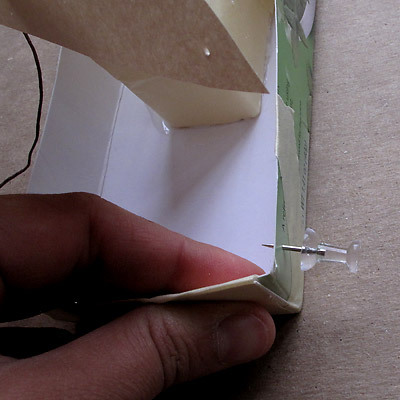 POKE small holes along the top edge of your sail with a thumb tack. 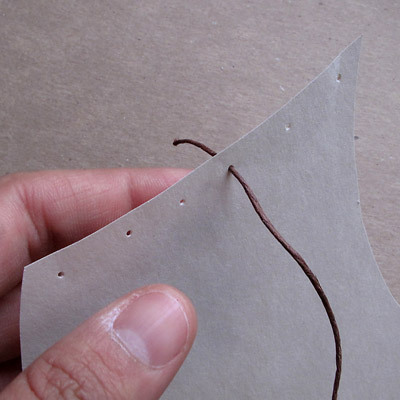 THREAD some twine through the holes, starting in the middle and working out. 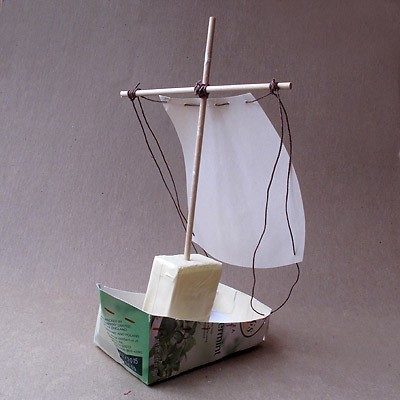 Leave a fair amount of twine loose on both ends of the sail to wrap around the ends of the dowels. 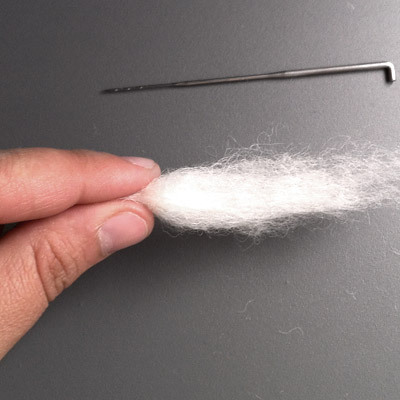 WRAP the twine around the edges of the dowels. 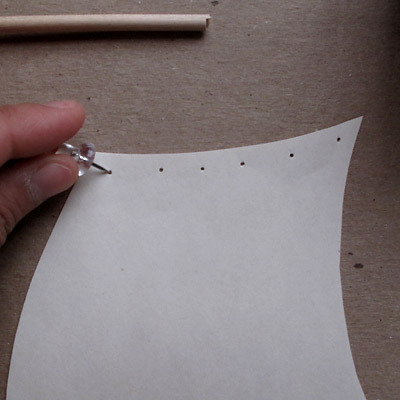 POKE two small holes on both bottom corners of the paper sail and the corresponding corners of the boat. 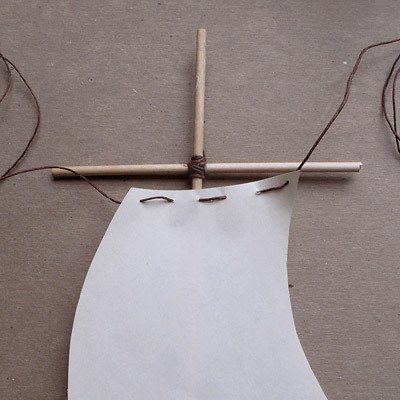 THREAD the ends of the twine through both the holes on the base of the boat and lace back up to the dowels. 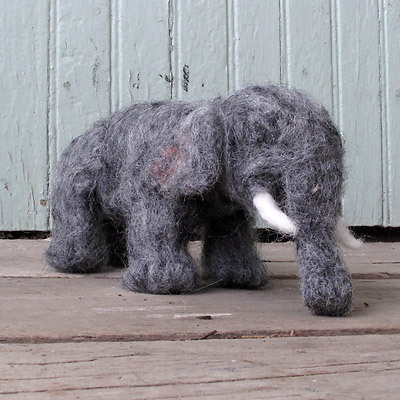 Posted in: Animal Kingdom Crafts: Make It! 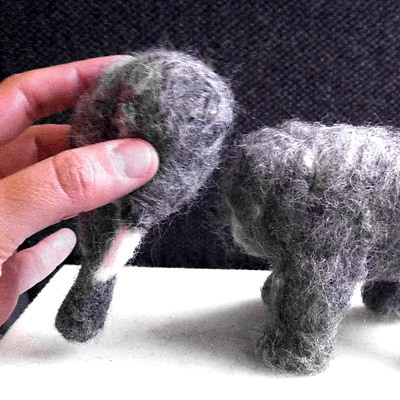 One person's trash is another's recyclable treasure. 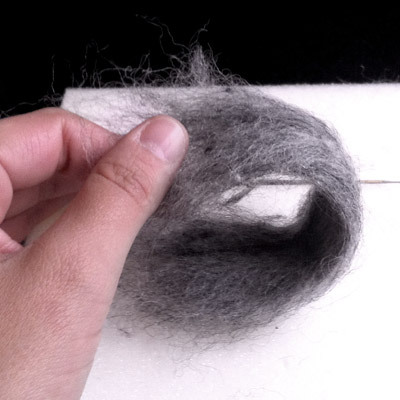 A book doesn't have to end once you get to the last page.